Security – K2 Digital Inc. Expertise and customer service that puts you first! 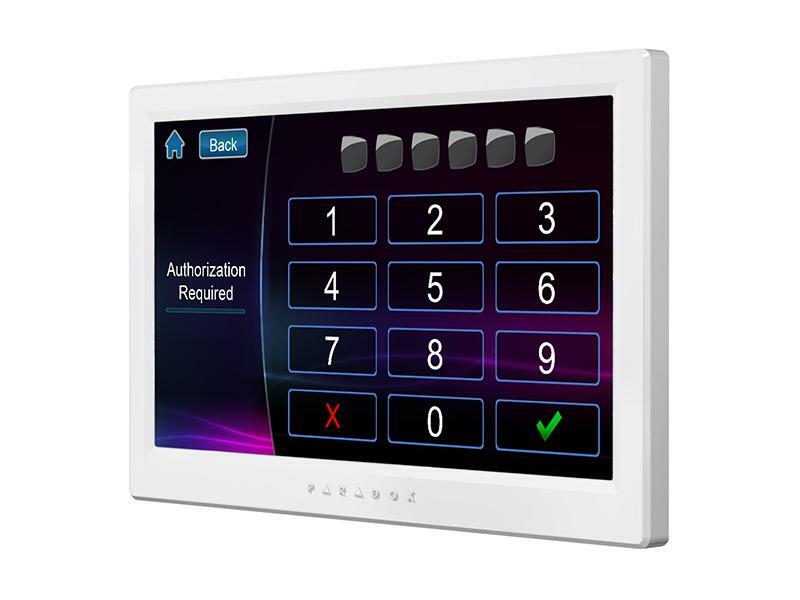 With fully integrated surveillance systems it is easy to monitor your valuables and loved ones. Have months of recording saved for you to easliy rewind and figure out what happened. K2 Digital Inc. makes surveillance easy, reliable and always affordable. See whos home, even when your not! 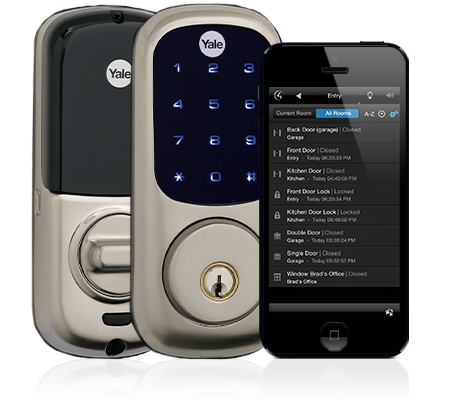 Take control of your security with one app that works from anywhere. 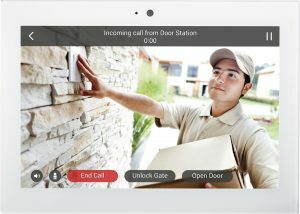 With intercom capabilities always know who is at the door, and easily rewind footage to check on anything that you might have missed.